TONIGHT!!! 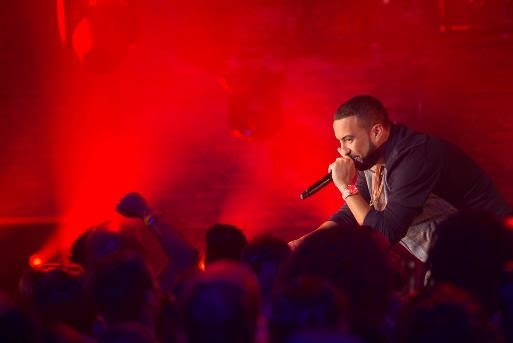 HIP HOP DX is offering a preview of the concert from French Montana with the exclusive full-song performance of his 5X platinum hit “Unforgettable”--click HERE to watch.Watch behind-the-scenes interviews with French Montana and series host Ted Stryker (HERE) and (HERE). The GRAMMY® Award-nominated multi-platinum rap icon, influencer and philanthropist French Montana set the stage last year with his blockbuster smash “UNFORGETTABLE” [feat. Swae Lee]. The track went on to generate over 1 billion worldwide streams, but it also earned a 5X-platinum certification from the RIAA. Earlier this year, French Montana released the music video for “Famous” which marks the latest single from his RIAA gold-certified critically acclaimed sophomore album, JUNGLE RULES [Coke Boys Music/Bad Boy Entertainment/Epic Records]--available everywhere now. 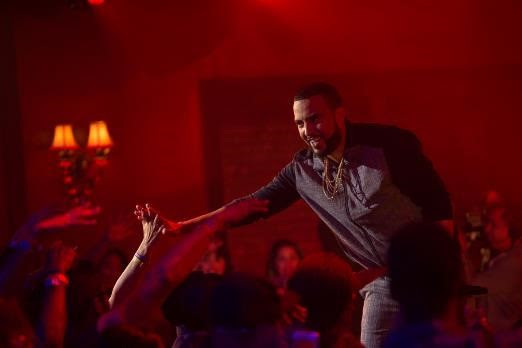 Directed and shot by the acclaimed Director X and French Montana, the cinematic visual depicts French as he goes home to Morocco. Watch the video for “Famous” HERE. French’s incredible personal journey continues in inspiring improvements in healthcare and education for humanity through his philanthropic efforts across the globe. French joined forces with Sean “Diddy” Combs and The Weeknd, and impressively raised over $500,000 to benefit the Suubi Health Center in the community of Budondo. The Center services a community of over 300,000 people in need. Moreover, French ignited the start of another project, breaking ground on the brand new Suubi Hospital. French began his philanthropic journey in March of 2017 in Uganda advocating for child and maternal health. He's now ready to begin the PanAfrican Movement in his hometown of Casablanca, Morocco working with CARE Morocco to ensure children of Casablanca have access to a quality education and healthcare. For more information, visit: GlobalCitizen.org.